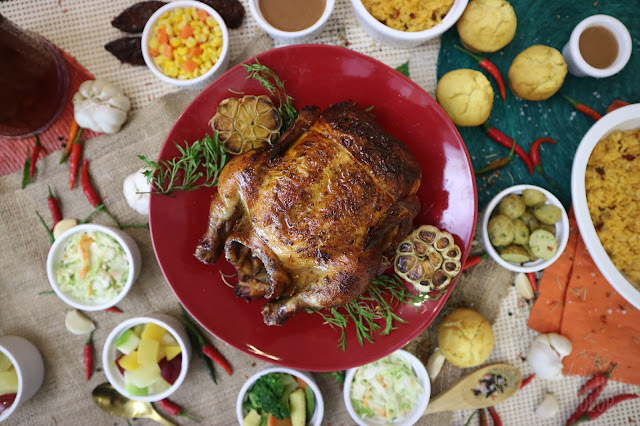 New year, new you.. new chicken at Kenny Rogers! The new year always brings about new things, new adventures, and for Kenny Rogers, new flavors! 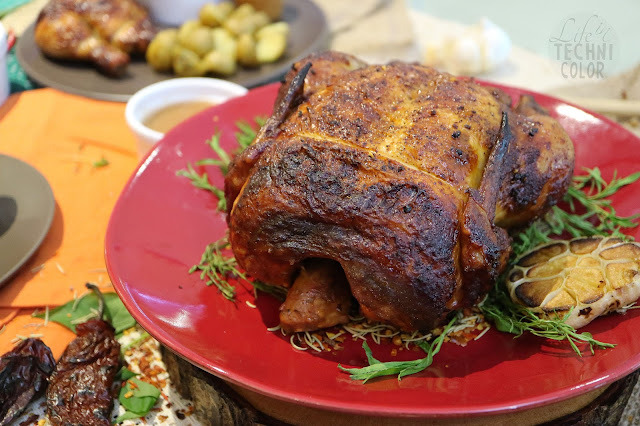 Meet their latest offering, the Chipotle Fire Chicken! Available starting today, the Chipotle Fire Chicken takes their classic premium roast up a notch by adding a special chipotle flavor to it. 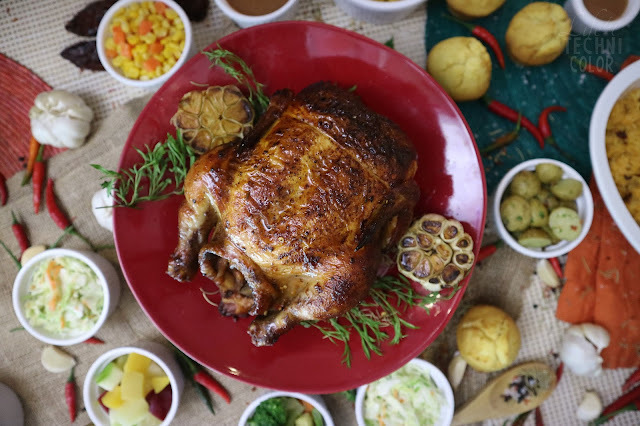 This game-changing roast is unlike the usual spicy chicken you've tasted; it's not just spicy, it's hot too, with a flavor you'll surely enjoy. It also comes with a special spicy gravy (which I loved!) but you can always request for the regular gravy, in case it gets too spicy for you. 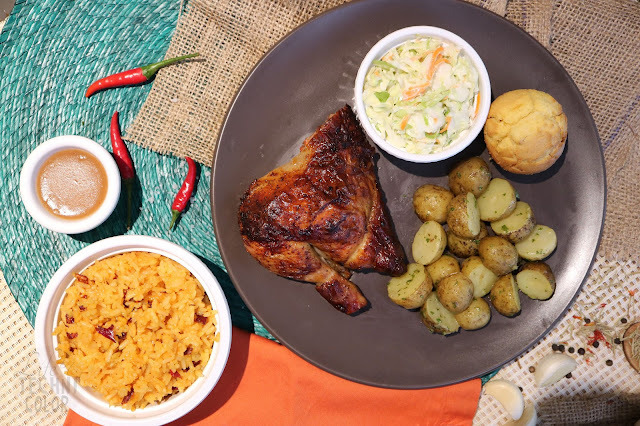 The Chipotle Fire Chicken is available in solo plate deals for just Php 245.00. 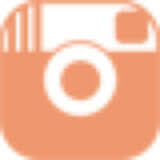 For this price, you get one quarter chicken, two side dishes (my favorites are the Tex Mex Macaroni and Sour Cream & Chives Potatoes), one corn muffin, and one serving of java rice. 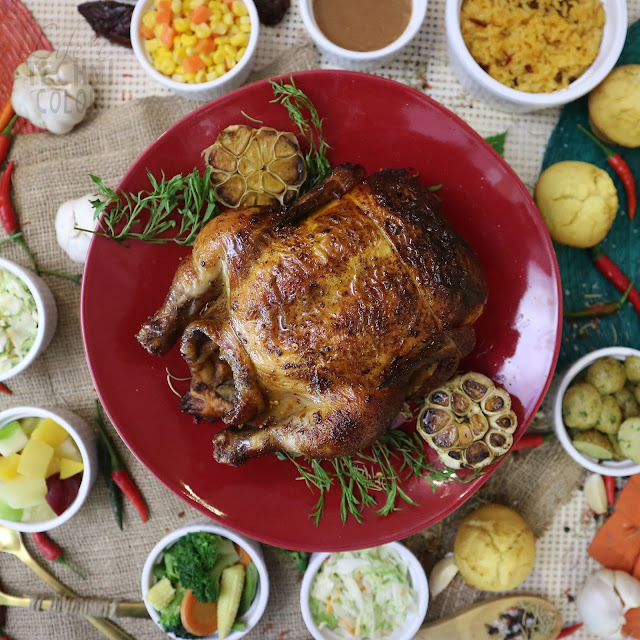 You can also enjoy this with your family and friends by availing Kenny Rogers' group meal for Php 810.00 - it comes with one whole chicken, four side dishes, four java rice, four corn muffins, and one pitcher of iced tea or soda. 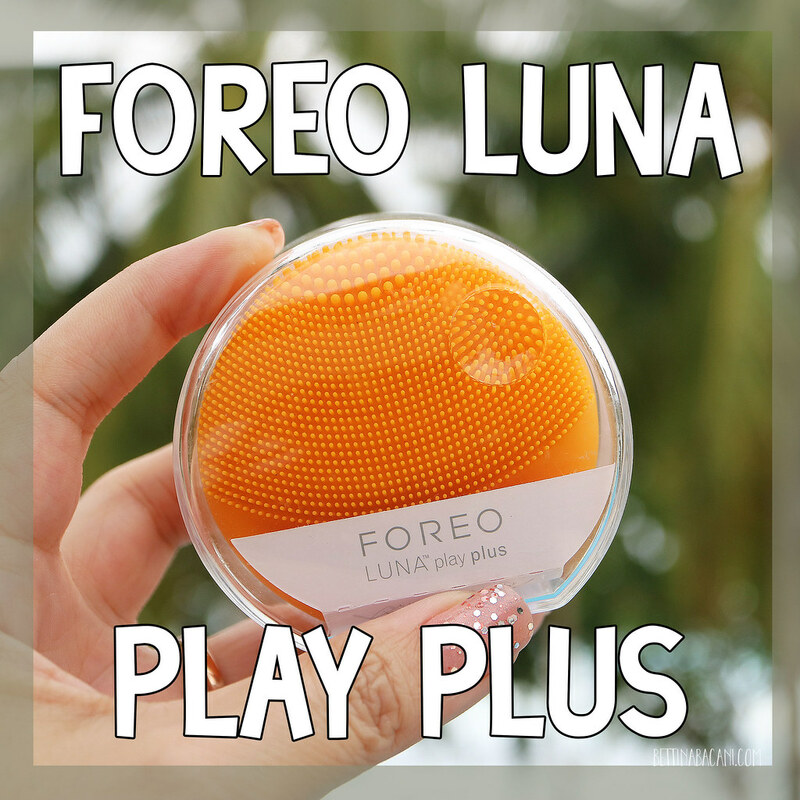 Pretty great deal, right? 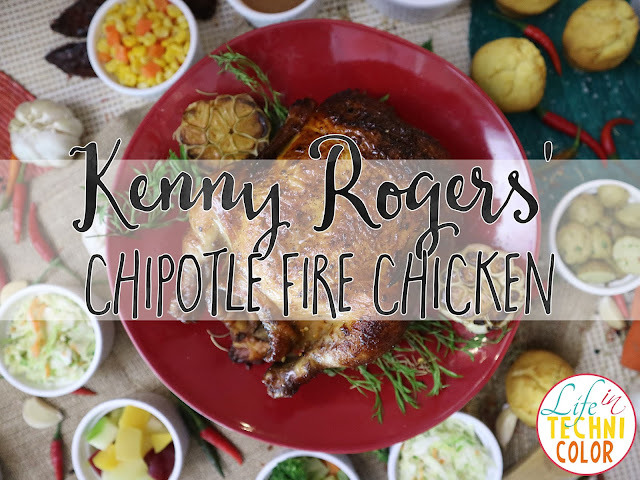 The Chipotle Fire Chicken is just the start of Kenny's hot plans for 2018, so stay tuned for more surprises! 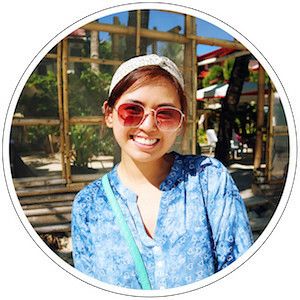 Check out kennys.com.ph or their Facebook page for more updates! It's definitely good to be hot! 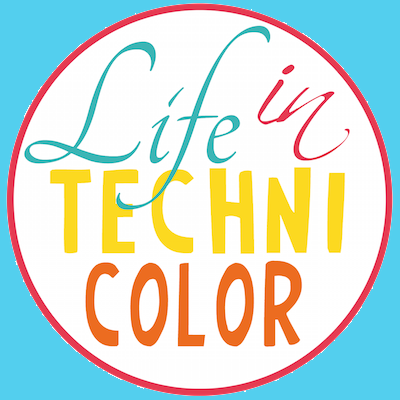 For more food discoveries, like and follow Life in Technicolor on Facebook and Instagram!